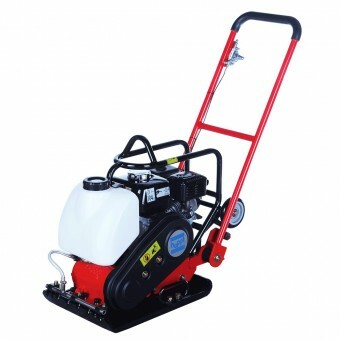 Need to make light work of ground compaction? 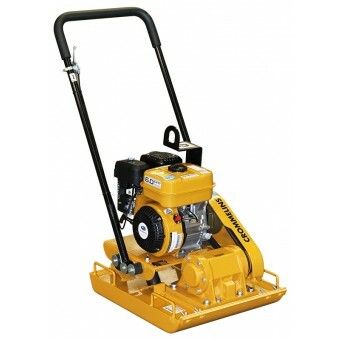 Choose from our wide range of forward moving plate compactors. 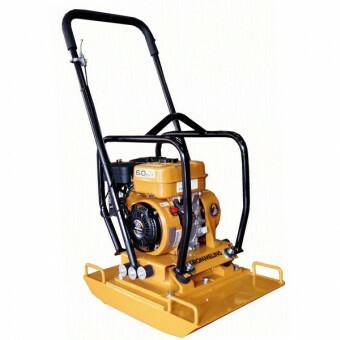 Compaction is one of the most critical parts of the construction process. Poor compaction can result in the ground base shifting over time, which can ruin an entire project and cost tens of thousands of dollars to fix. That’s why it’s important to invest in the right tools for the job. 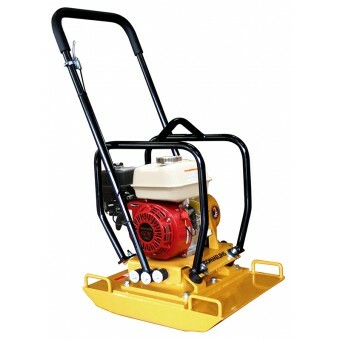 Forward moving plate compactors can be used to compact various base materials when prepping the ground for concrete, pavers, and other applications. 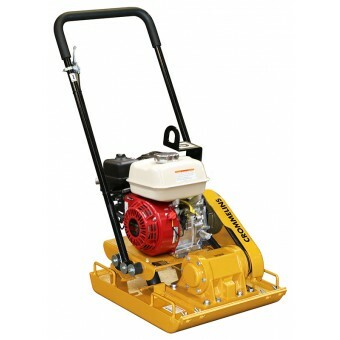 Our range incudes petrol and diesel forward moving plate compactors from trusted brands, including Ammann, Crommelins and Hoppt. How do you ensure you can work productively and achieve compaction targets? 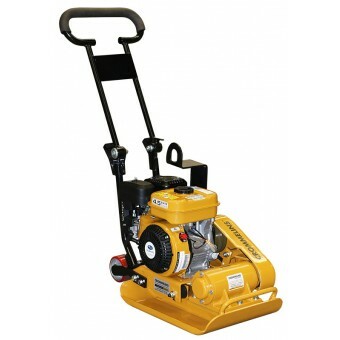 Look for a forward moving plate compactor with excellent forward movement and ease of use. 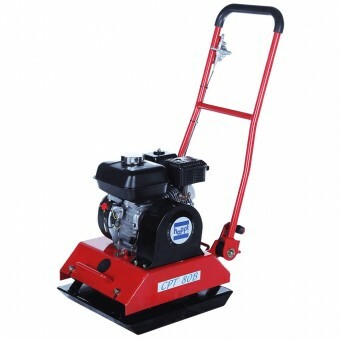 Our range of forward moving plate compactors offer both, so you can ensure that operators of all experience levels can perform at their best.